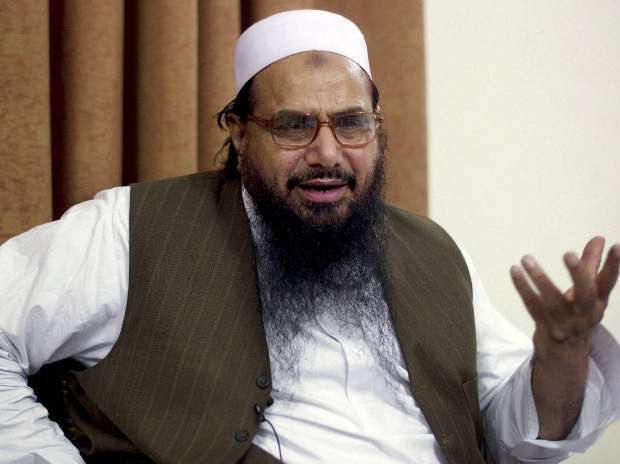 Mumbai terror attack mastermind Hafiz Saeed has been barred by the government from delivering weekly Friday sermon at Jamaat-ud-Dawa (JuD) headquarters in Lahore in Pakistan's Punjab province. This is perhaps for the first time in years that Saeed despite being present in Lahore will not be able to deliver Friday sermon at Jamia Masjid Qadsia, the JuD headquarters here. Saeed was never stopped from delivering Friday sermons even during the years when Masjid Qadsia's control was under the Punjab government. "As the Punjab police have sealed the Jamia Masjid Qadsia, Saeed will not be allowed to enter the premises to give his weekly sermon on Friday," a senior official of the Punjab government told PTI. "Saeed requested the Punjab government to allow him give sermon on Friday at Qadsia Masjid but it was turned down. This is significant with regard to the 'clout' of Saeed as for the first time he is not being allowed by the government to give sermon on Friday," he added. Pakistan authorities on Thursday sealed the Lahore headquarters of JuD and FIF and detained over 120 suspected militants as part of an ongoing crackdown on banned groups.